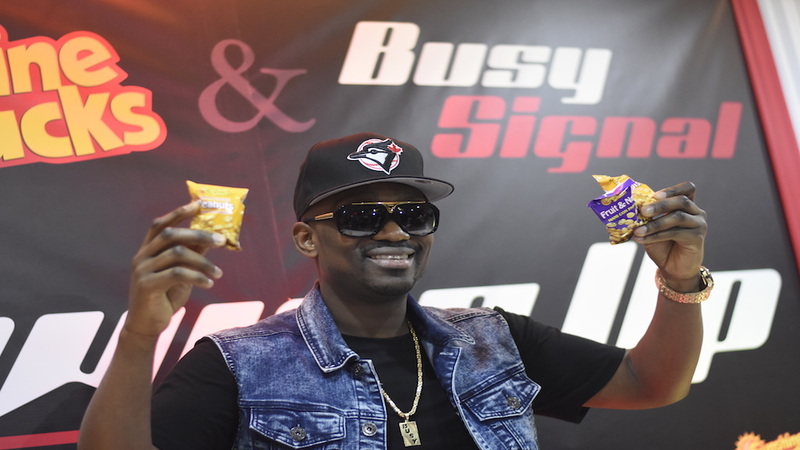 Trinidad and Tobago's Associated Brand Group on Monday announced its signing of dancehall entertainer Busy Signal as brand ambassador for the company's Sunshine Snacks brand. It's a one-year agreement with the possibility of an ongoing relationship, the company said as it announced the partnership at R Hotel in New Kingston. According to Nicholas Lok-Jack, Group Chief Executive Officer of Associated Brand Group, the partnership was a perfect fit for both parties which have stretched tentacles across the region. Lok Jack said, “we find that when we looked around for the right person to collaborate with, we feel that Busy has such a versatile style. He is always full of energy as you never see Busy slowing down and, we felt, what greater collaboration between Sunshine Peanut Power Peanuts and Busy Signal, who is Mr Power. “How do you not love Busy and how do you not love Sunshine Peanuts?" he asked. "It is a fantastic collaboration." 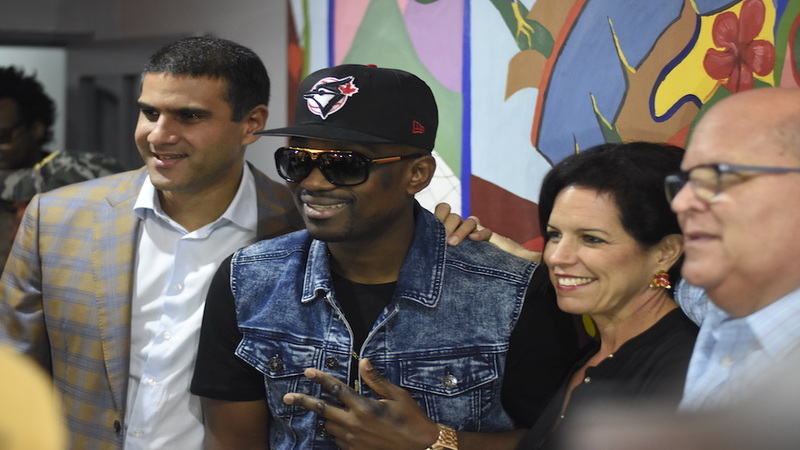 Lok-Jack revealed that Busy Signal was the first entertainer ever to be signed by the company as brand ambassador. 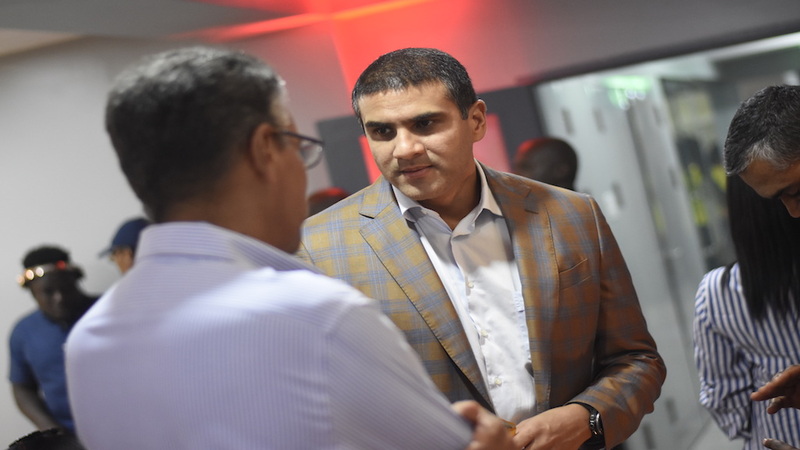 He said it was the company's belief that Busy had been expanding his brand worldwide similar to Sunshine, and likened the partnership to two "global powerhouses from the Caribbean... coming together". According to Lok-Jack, while Sunshine Snacks is currently trying to penetrate the Latin American market, it already has footprints in countries like Costa Rica, Panama, Colombia, Dominican Republic and also in the United States of America, where there is a large Diaspora from the Caribbean. 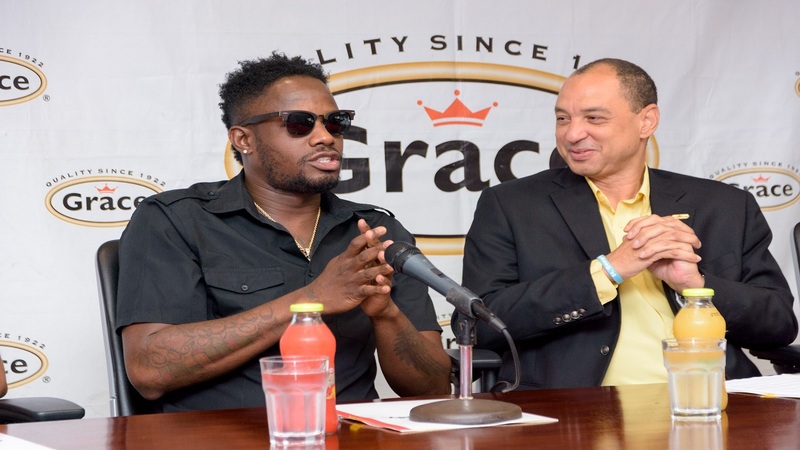 However, he said that the company wants to make the growth slow and methodical, comparing it to the growth of dancehall and reggae music. 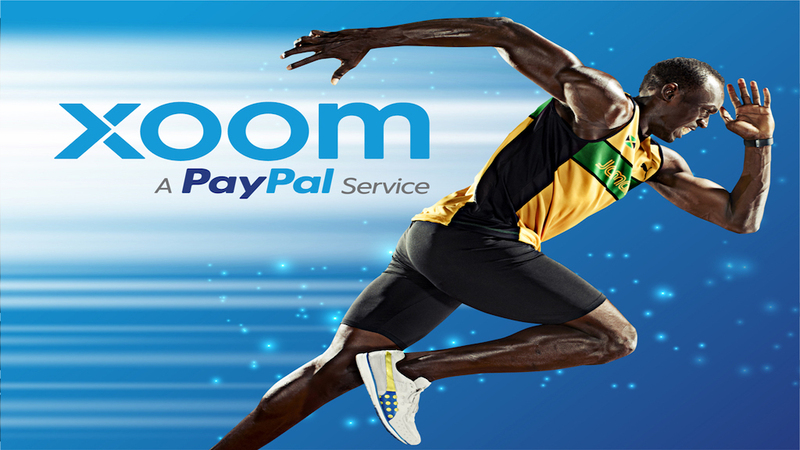 He said, “we continue to try to penetrate new markets, sometimes it is a long gestation period, which can take up to five years and sometimes there is more natural extension. “We want to make sure we grow slowly and make sure it is good growth just as reggae has done, slowly take over the minds of people internationally with international collaborations and that’s what we intend to try to mimic,” Lok-Jack said. 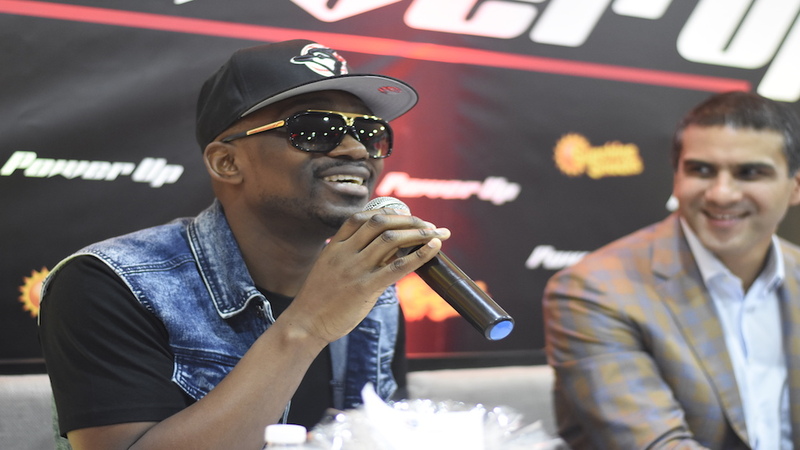 Busy Signal said he is pleased to be associated with the Sunshine Snacks. He said, “thank you very much and I am so honoured to be a part of Sunshine Snacks and I am definitely looking forward to doing every and anything to build the brand." 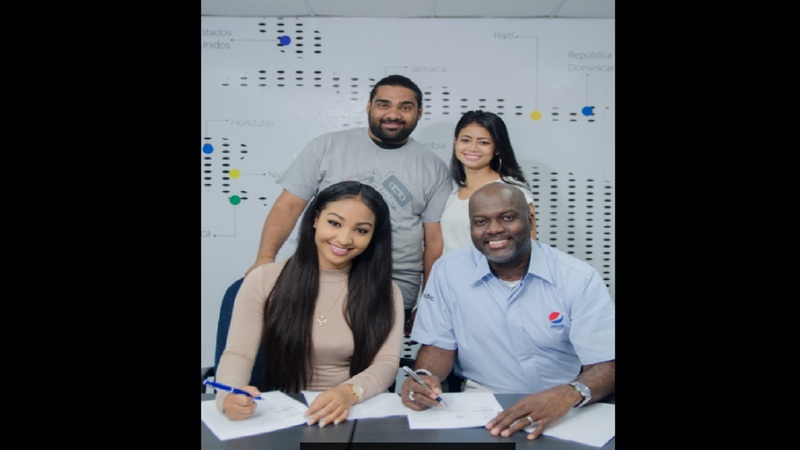 According to Lok-Jack, Sunshine Snacks currently employs 400 Jamaicans with distribution outlets in Portmore, St Catherine and Montego Bay, St James.